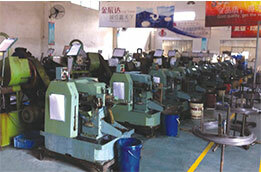 ﻿﻿﻿﻿﻿﻿﻿﻿In production,we screw manufacturers should pay attention into the specificationand dimension of combination screw. So today I would like to talk aboutthis question. Combinationscrews have 2 kinds as pan head combination screws and outer hexagonalcombination screws. 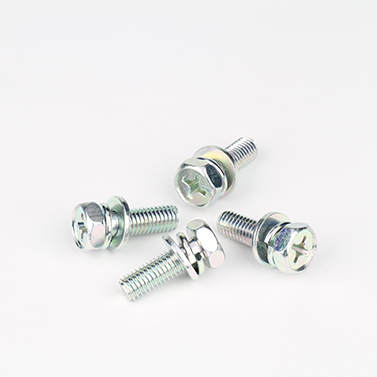 Pan head combination screw’s national standard number is GB9074.8and GB9074.4. Number GB9074.8 is small pan head and the other GB9074.4 is thebig. The big pan head﻿﻿ combination screw is BM or RM. And for the other one, hexagonal flat pad combination screw, its﻿﻿ nationalstandard number is GB9074.13 which is outside hexagonal flat mat with crossrecess screw. These 3 kinds is much common in daily life. 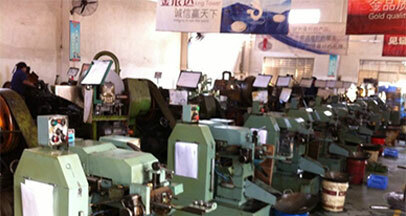 Weshould pay attention﻿﻿ to specification and dimension ofcombination screw pro﻿﻿duction. First one is GB9074.8 screw the abovementioned, the pan head of the screw should be PM., and small pan flat padshould be the one special used by combination screw product. 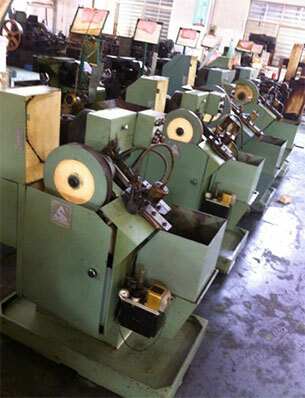 The productionspecification is M2.5-8, the length is 5-90MM. Secondly, pan head GB9074.4 isexcept the size of the pan head and thickness are greater than the GB9074.8, otherspecification being equal. GB9074.13 screw generally should be with cross-shaped,and flat pad also be specialize. Can be produced at less to be M3 for productionspecification, and the maximum to be M8. 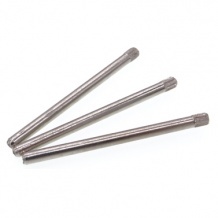 On theside, for flat pad of GB9074.13 screw, there are 2 point need to pay attentionto. One is flat pad’s thickness, the other one is flat pan’s external diameter.These two sizes are according to specification of GB9074.13 screw. 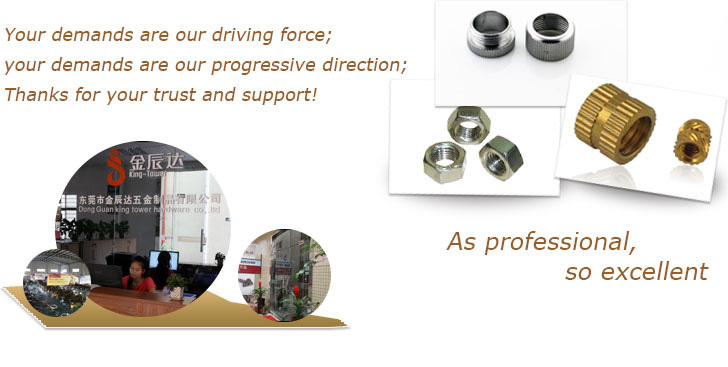 All in all,we should have a good understanding of specificationand dimension of combination screw production, which will be moreconducive to the development.